In a bizarre incident, a man riding an escalator fell into a large hole that opened in the line of the mechanical steps. 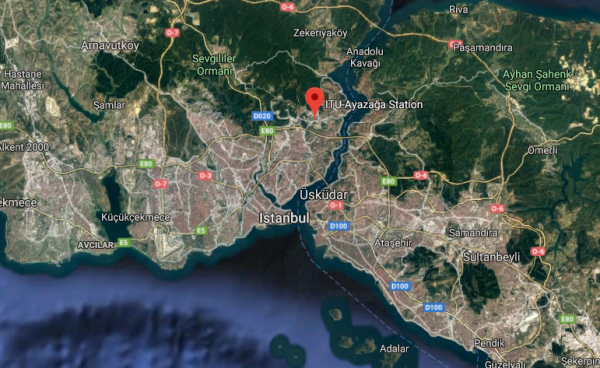 Mehmet Ali Erik just stepped on the halted escalator descending into İTÜ Ayazağa underground train station in Istanbul, Turkey, when the stairway suddenly started to move. Several of the steps right behind Erik were missing. He tried to hold onto the railing, but his hands slipped and he fell into the hole. The escalator continued to move, burying Erik under the steps. A few seconds later the escalator stopped. As people began to realized somebody was trapped under the steps, they stopped to help the man. Eventually firefighters arrived, and after about one hour, they managed to get the man out, Doğan News Agency (DHA) reported. Erik was taken to a hospital with an injury of unspecified severity. Istanbul Metropolitan Municipality stated that the escalator was under maintenance and a warning has been posted in front of it, DHA reported. The incident happened around 5:30 p.m. on Feb. 27. 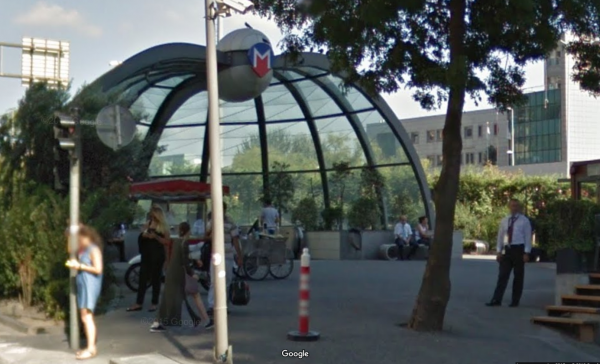 Only recently has security camera footage capturing the incident surfaced online when it was posted on LiveLeak on Sunday, March 25. A similar incident happened at the Zincirlikuyu Metrobus Stop in Istanbul on May 5, 2017, DHA reported. 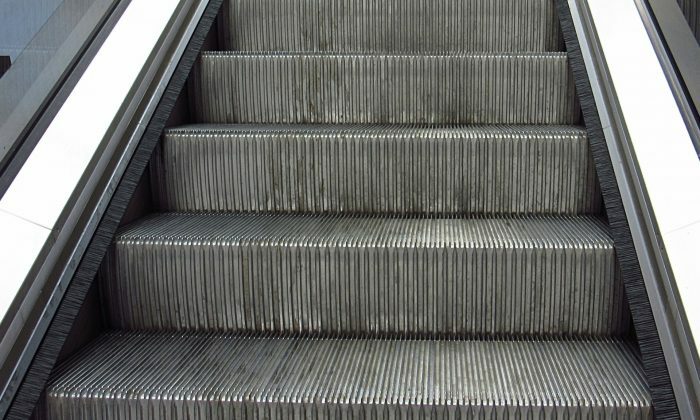 A 9-year-old boy ran up an escalator that was going down. The boy, Emre Yıldız, stumbled and fell on the steps. As he was carried down, a hole opened in one line of steps and the boy’s leg got stuck in it. A woman rushed to his rescue followed by a small crowd. Firefighters rescued the boy and he was sent to a hospital with calf and hand injuries.